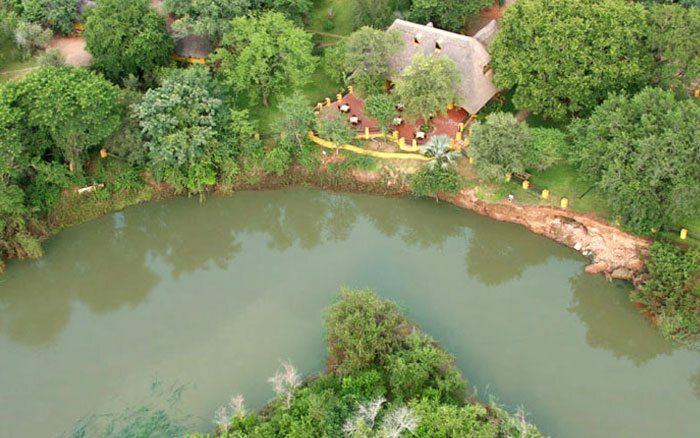 Maramba River Lodge provides a choice of accommodation styles to suit all pockets, with luxury tents and chalets offering the most space and greatest range of facilities. 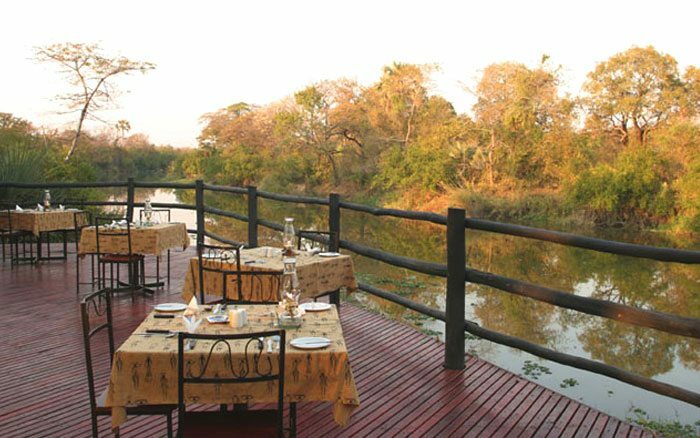 Maramba River Lodge provides a choice of accommodation styles to suit all pockets, with luxury tents and chalets offering the most space and greatest range of facilities. 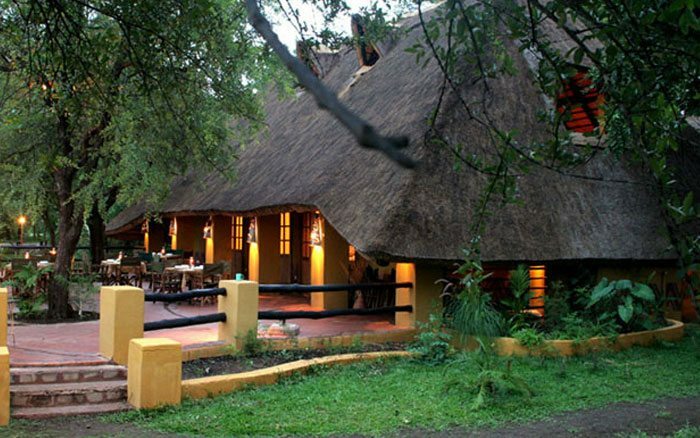 Just 4 kilometres from Victoria Falls you’ll be able to enjoy action-packed days with the on-site activity centre providing a straightforward booking service. Thrill seekers will relish bungee jumping, gorge swinging and white water rafting, while river cruises and guided tours have a broader appeal. 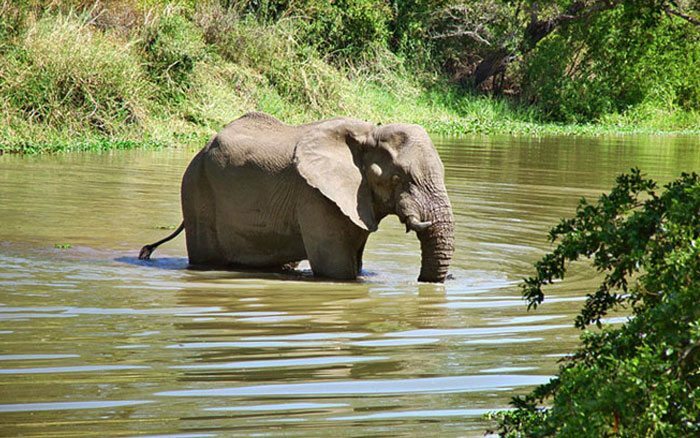 You’ll also be able to go on game drives in the Mosi Oa Tunya National Park, visit local villages and markets, go horse riding and take fishing trips. 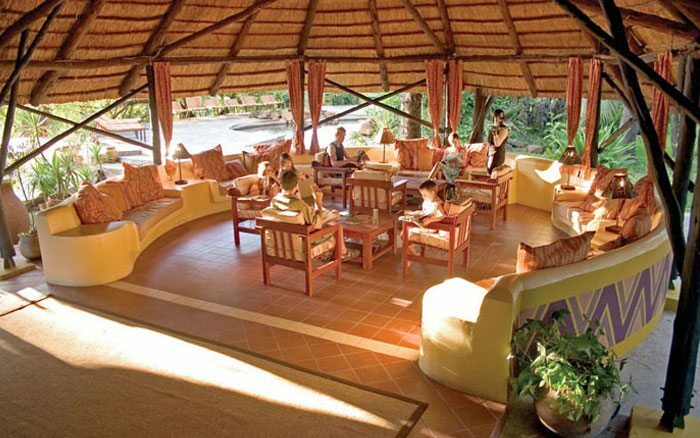 Activity can be balanced with relaxation at the lodge. There’s a large, open-sided lounge with a wrap-around sofa, a dining room and large dining deck overlooking the river, flanked by the bar. 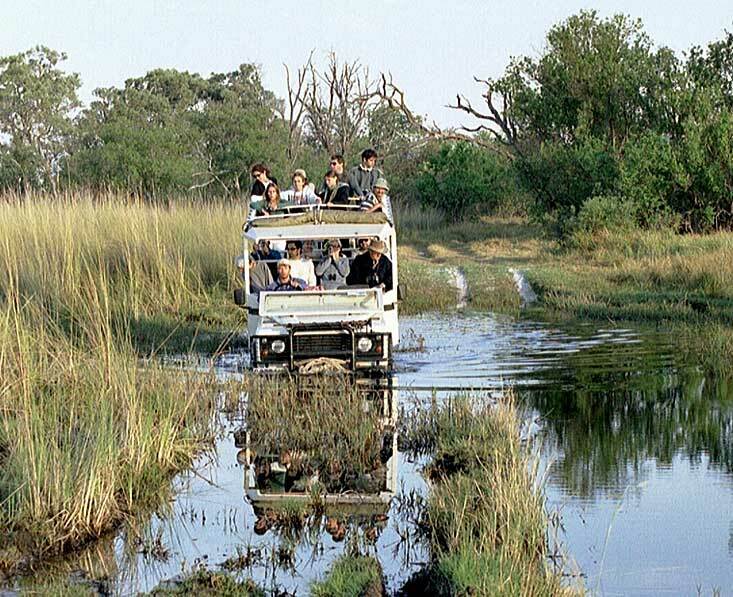 Sitting here you may well see elephants by the water and hippos and crocodiles in the river. The shop sells an assortment of local handicrafts which make great gifts and souvenirs. On a hot day you can cool off with a swim in the rock pool, top up your tan as you lie on the deck and go for a gentle stroll around the grounds spotting a variety of birds. 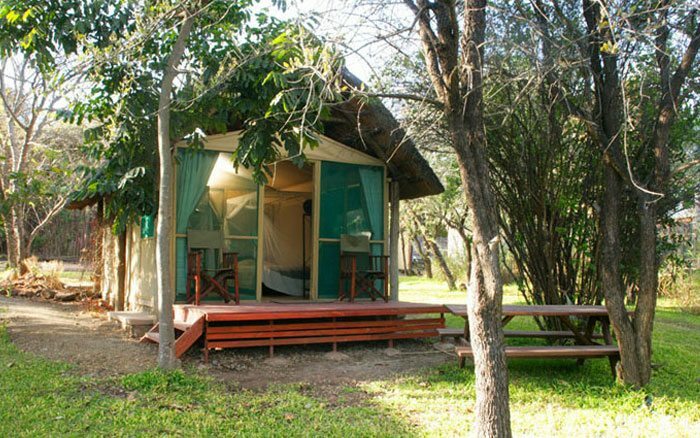 Luxury tents and chalets have similar amenities with mosquito-netted beds, racks and hanging space for clothes, electric lighting, tea and coffee making facilities and fully tiled en-suite shower rooms. 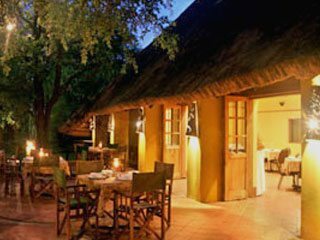 Safari tents are smaller and have more basic facilities, but feature electric lighting and are en-suite. 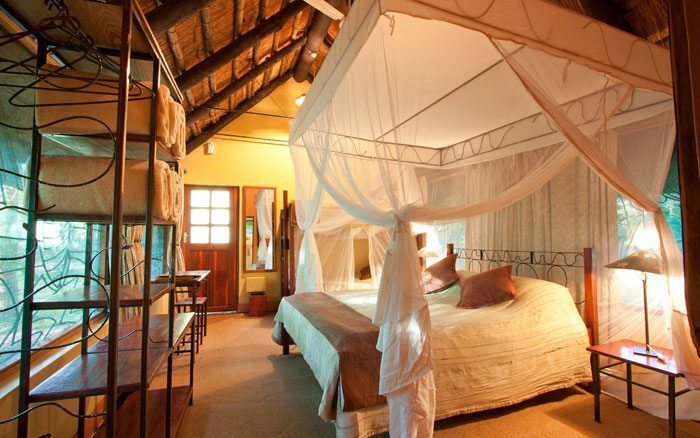 There’s a range of accommodation comprising large luxury tents, comfy chalets, and small safari tents. 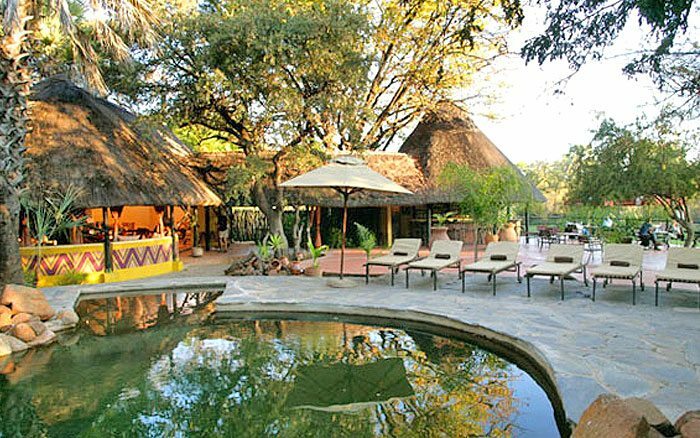 6 luxury tents, 9 chalets including family units, 10 smaller safari tents. 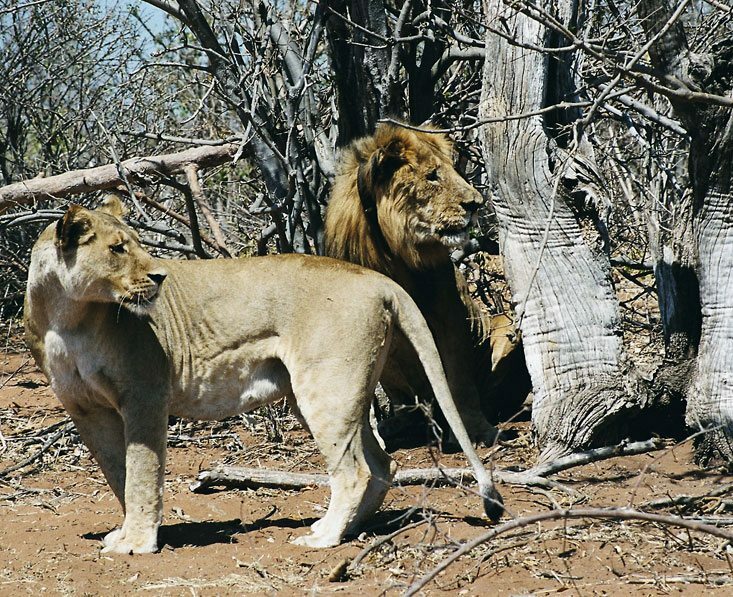 15 days from £2,195pp A great value, semi-participation safari adventure covering a number of Botswana’s highlights, and the Victoria Falls.